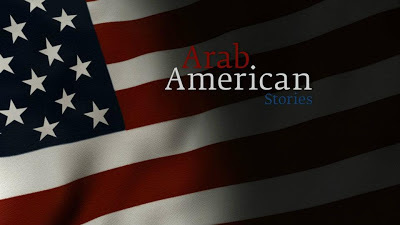 ARAB AMERICAN STORIES is a 13-part series for Public Television that features stories of Arab Americans of all walks of life to put a human face on the Arab American experience. 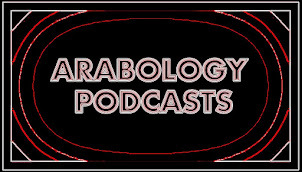 Hosted by NPR’s Neda Ulaby, each half hour episode centers on a particular theme and features three character-driven short documentaries which profile Arab Americans making an impact: in their community, their profession, their family or the world at large. Arab Americans have been immigrating to this country since the mid-19th century, they come from over 20 countries, practice many different faiths and live in all 50 States. 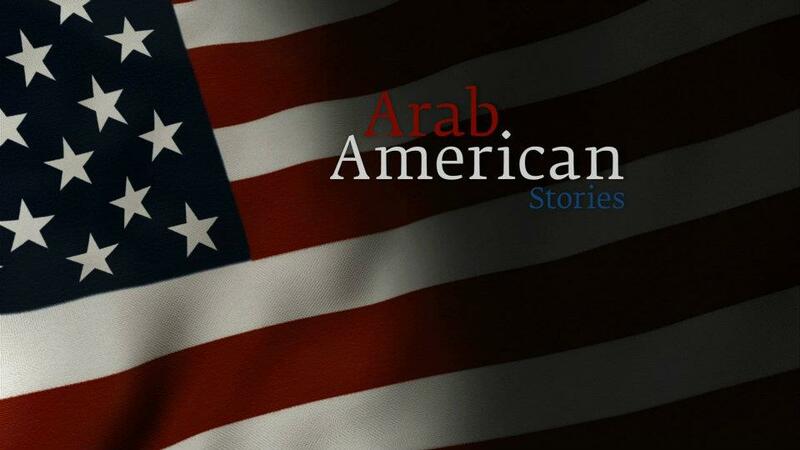 While ARAB AMERICAN STORIES will not visit all 50 states, it will highlight the diversity of the Arab American experience in an attempt to educate, enlighten and entertain American audiences. All the episodes can be watched online on YouTube at THIS LINK. See below for the description of each episode and a link to view each episode.